Blueprints, von Michael Scharrer, mit POV-Ray gerendert. 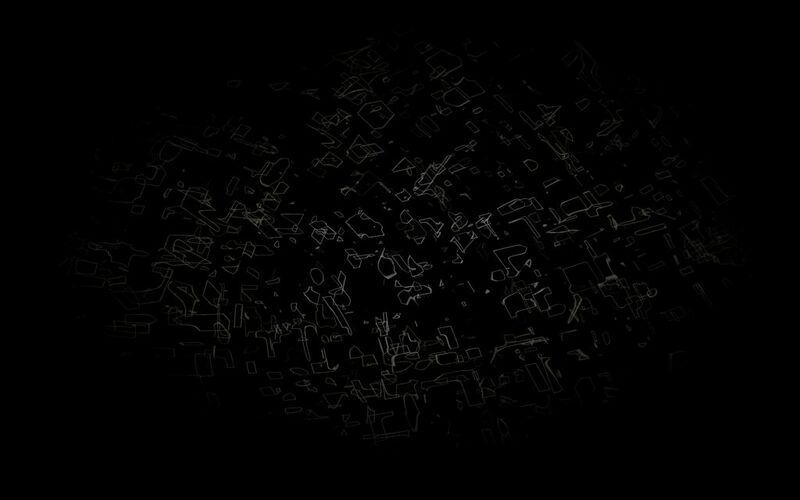 A volumetric media object based on the crackle pattern. Originally this was supposed to become a nebula, but then started more and more to resemble the blueprints of a complex 3D structure with oddly shaped rooms. Es existiert bereits eine neuere Version von dieser Szene. Dies ist Version 1 of 2.